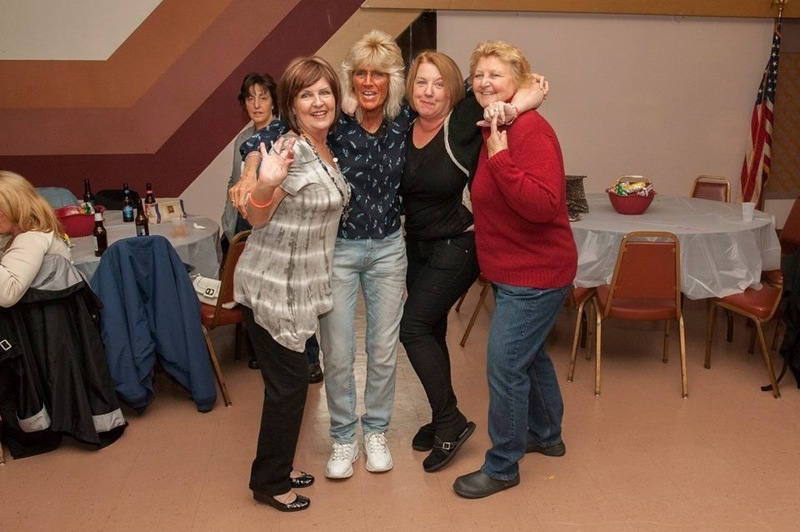 Last weekend the “Brick Jungle 2014 Reunion” took place at the Somerville City Club where dozens got together at their annual reunion. The reunion is about a close group of diverse families who lived in the Mystic Avenue Projects, past and possible present, that get together annually to catch up on old and new times. 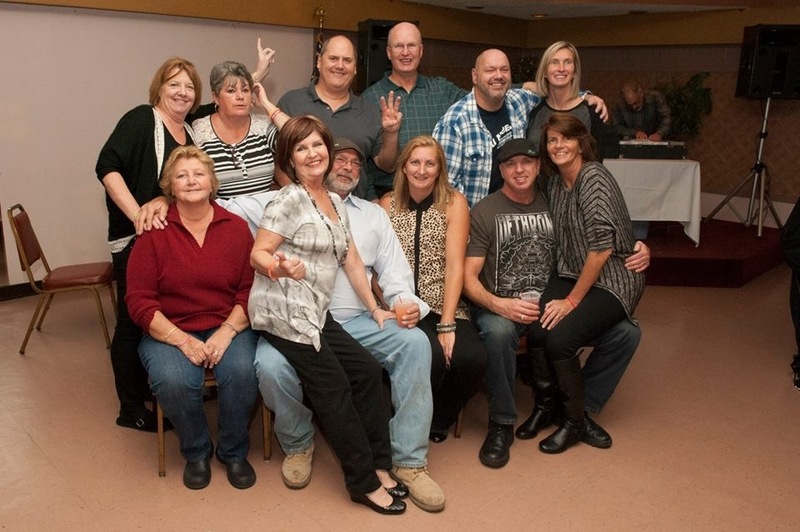 At this year’s Brick Jungle Reunion everyone had a great time and the event was headed by Keriann Hiltz.